Amazon’s looking to extend its reach to even more product categories. That presents even more opportunities to you as a seller. After all, more product category choices means you can sell a wider variety of products on the platform. The company’s most recent change could have a huge impact for sellers. Amazon Australia has finally introduced a pet supplies category. That may not seem like the biggest news at first. And for now, it’s likely not going to put too much of a dent into Australia’s major pet stores. But this is a statement of intent from Amazon. The company’s telling the brick and mortar stores that they need to beware. Amazon can and will add categories as it sees fit. Best of all, sellers like you can take advantage of that. That’s what I want to talk about here. There’s huge potential in this move for anybody who’s looking for new products to sell on Amazon. Just think about how broad a “pet supplies” category is. Think about all of the toys and accessories that fall under that banner. You have dog food, chew toys, collars, leads, and so many other things. Those are all the types of products that can help you to make a lot of money, with the right strategy. Just imagine using private labelling to build an entire pet supplies brand that incorporates tons of products. And there’ll always be demand. People love their pets. In fact, 24 million people have pets. That’s a huge market. And as Amazon Australia gains popularity, more and more of those pet owners will gravitate to the website. You want to have products to offer to them when they arrive. 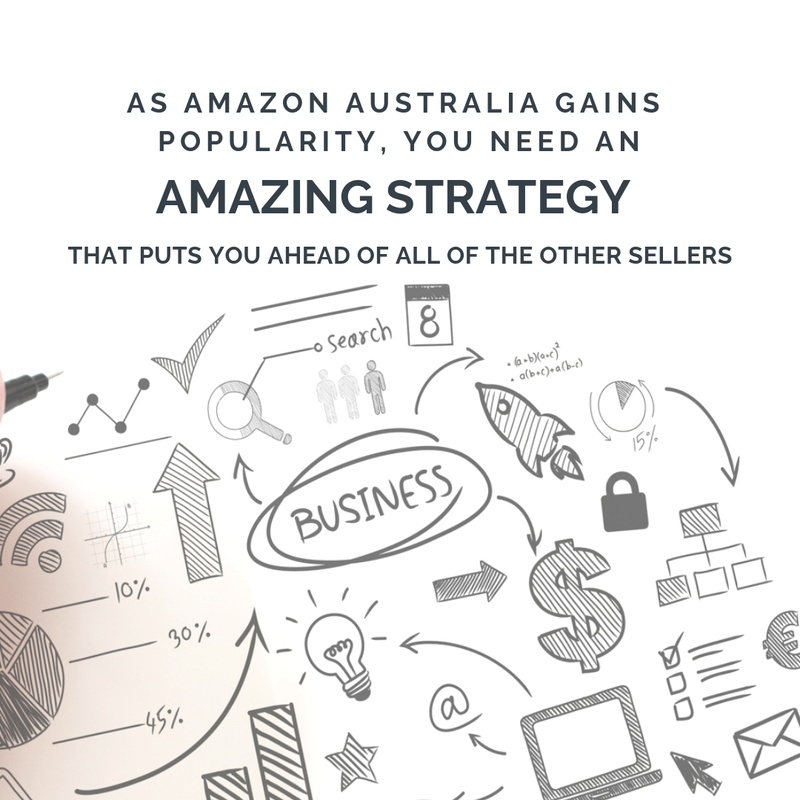 That means you need an amazing strategy that puts you ahead of all of the other sellers. A To Z Formula can help. Our process takes you through every aspect of becoming a successful seller. From setting up your account to choosing your products, we guide you every step of the way. Join us on our FREE webinar to find out how you can take advantage of this new development.